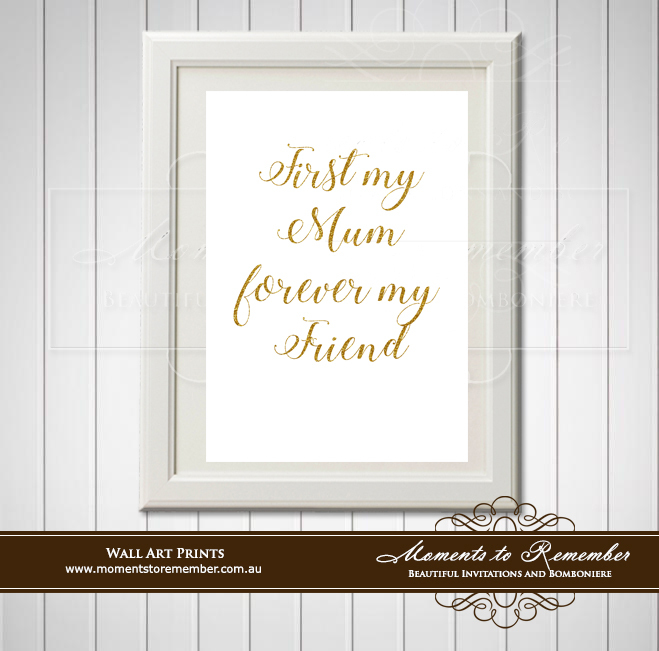 A beautiful way to say thank you and love you for all that you do for us. 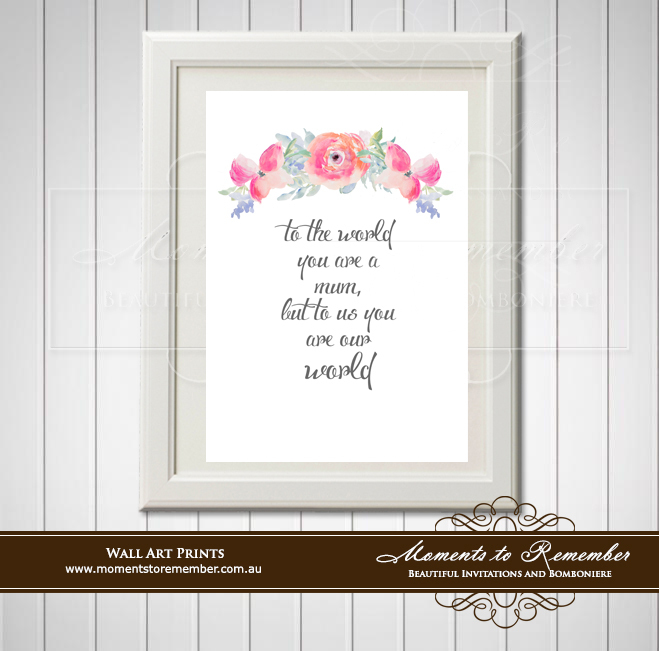 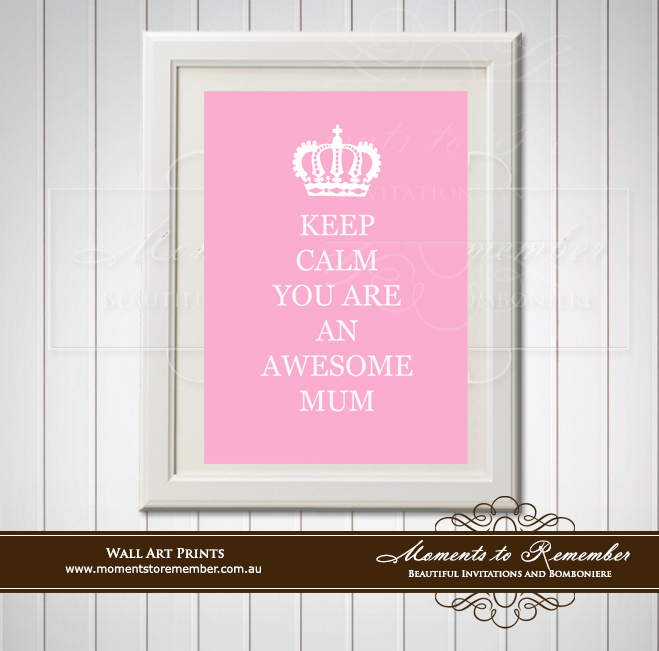 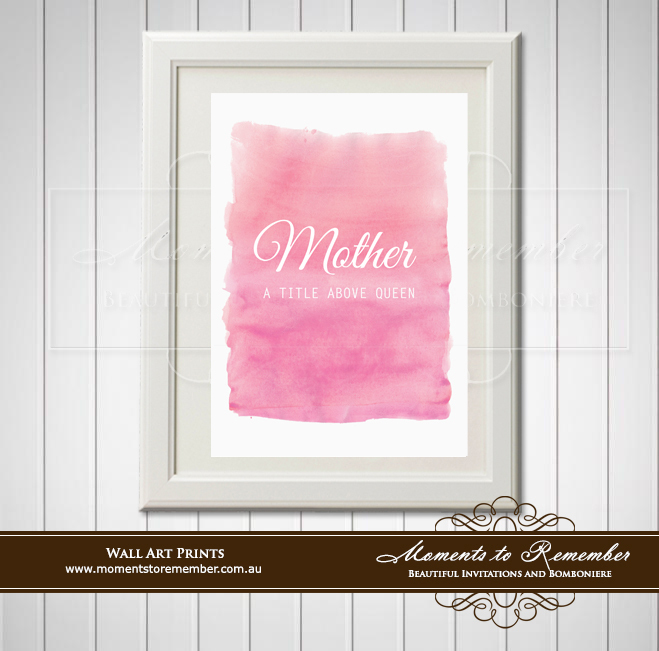 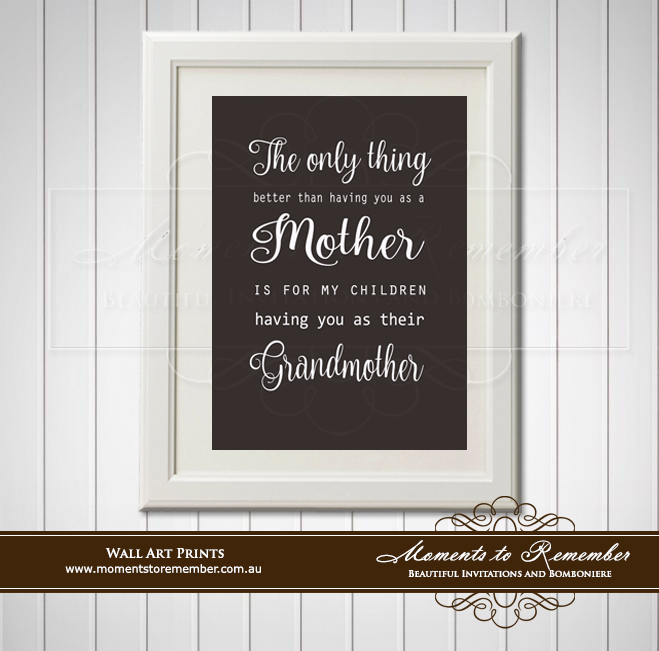 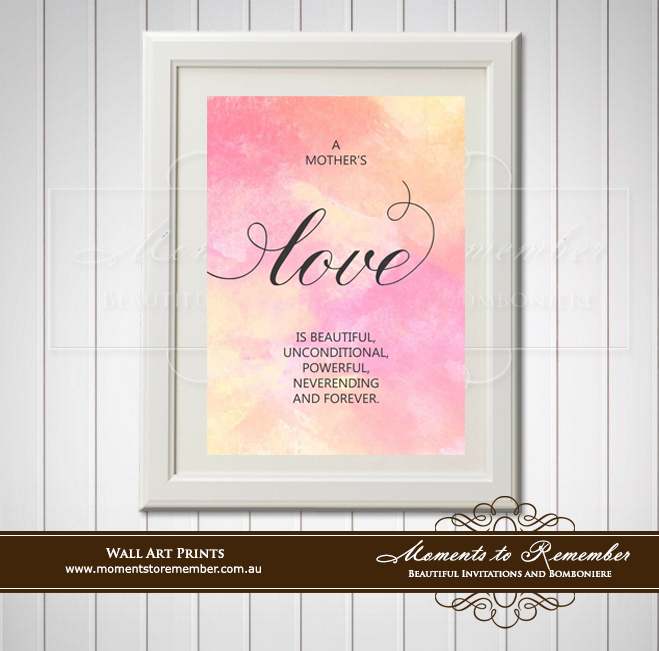 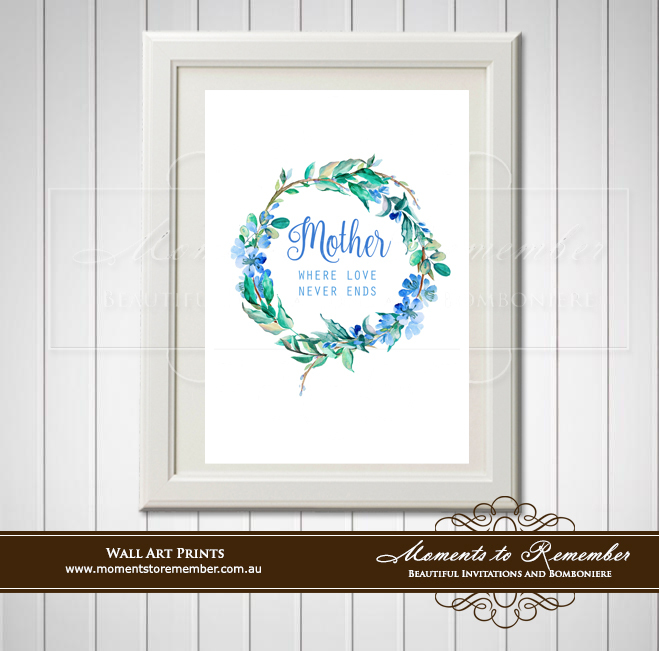 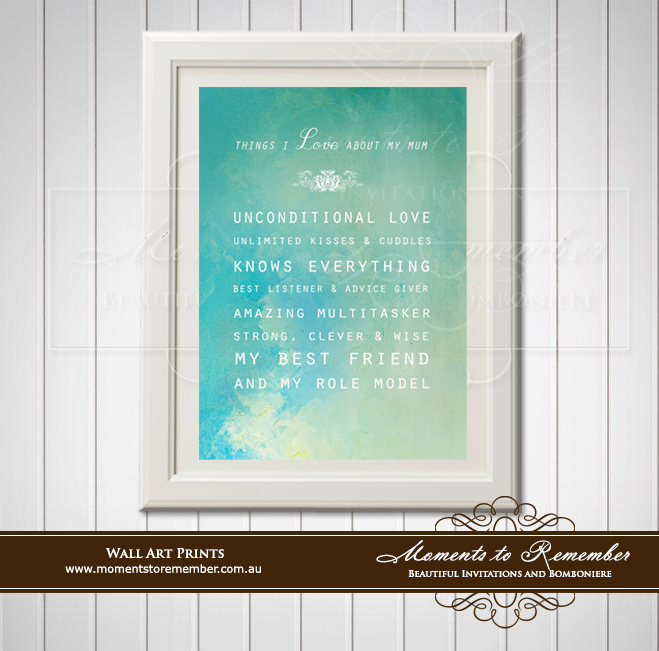 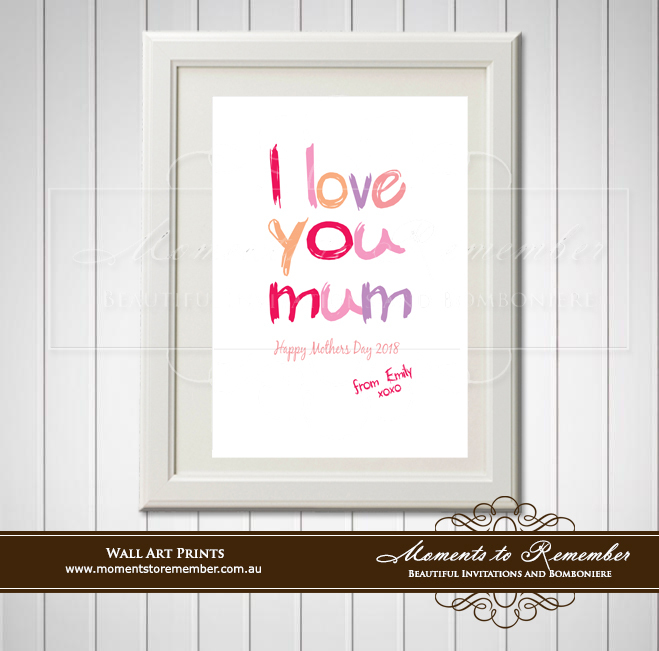 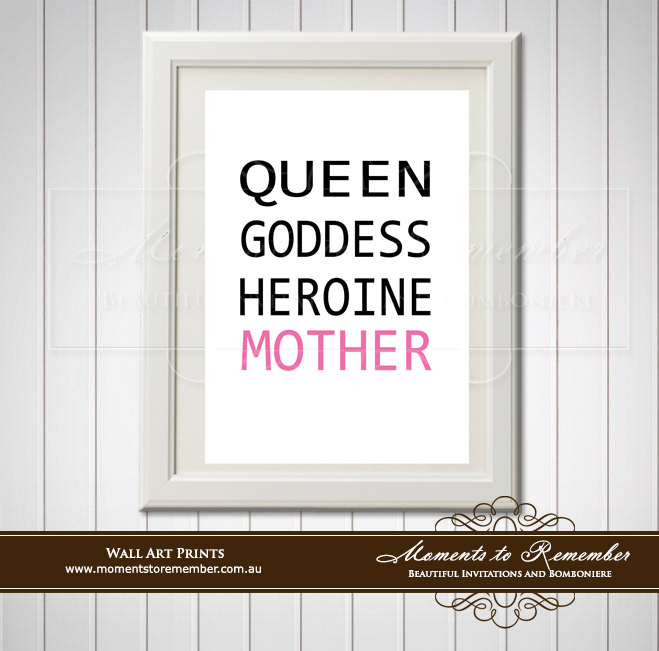 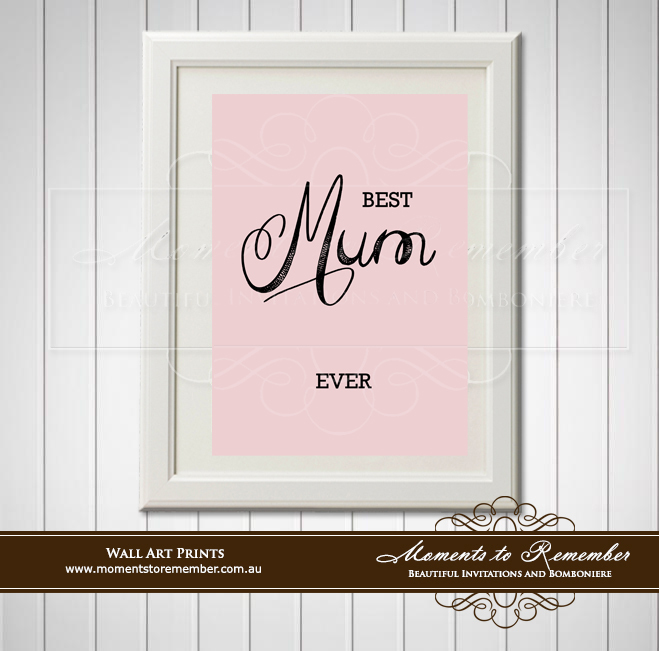 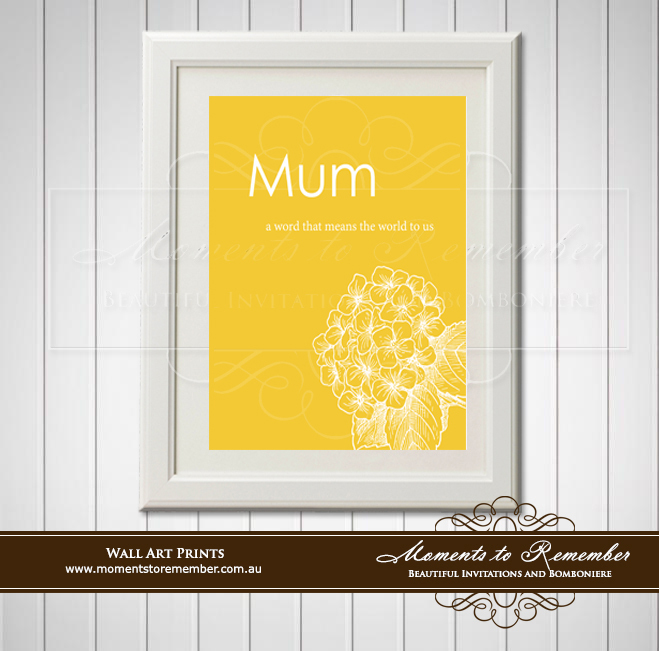 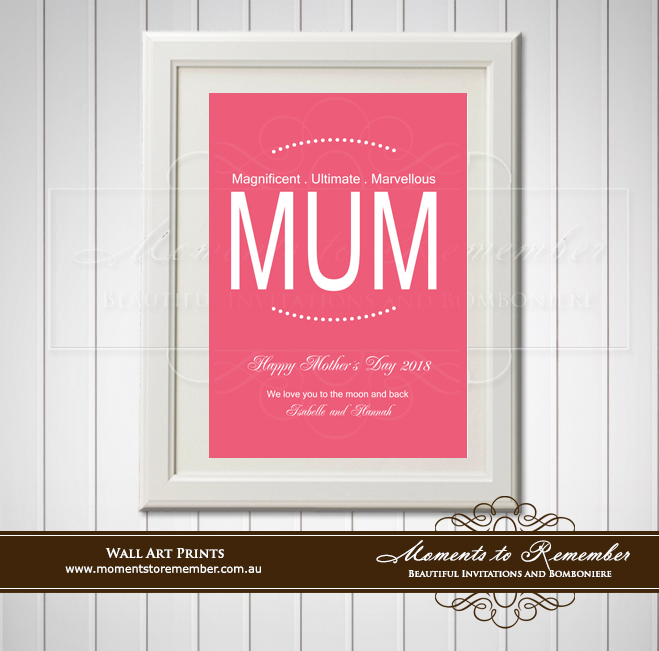 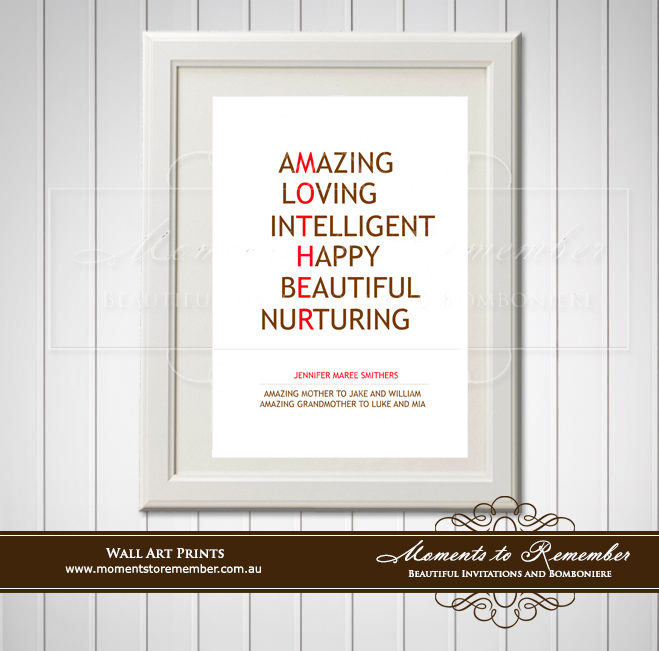 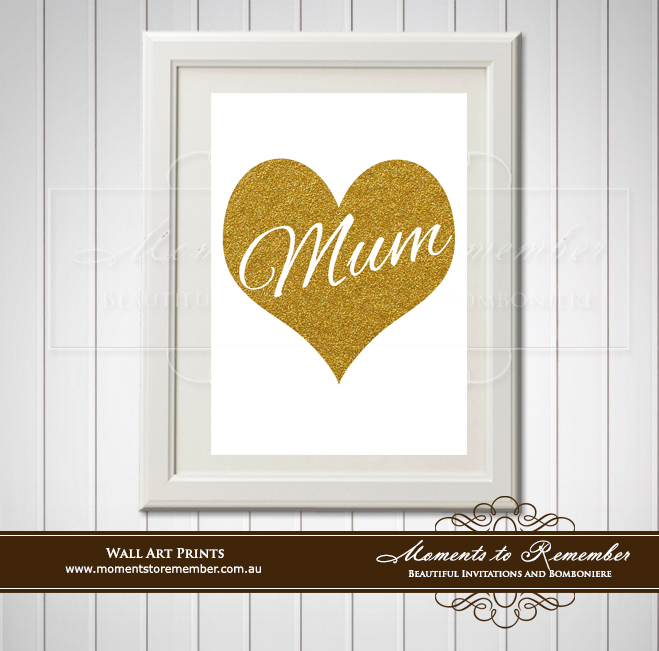 Framed and placed on a wall, mantle or work desk they make a beautiful gift that is sure to be cherished. 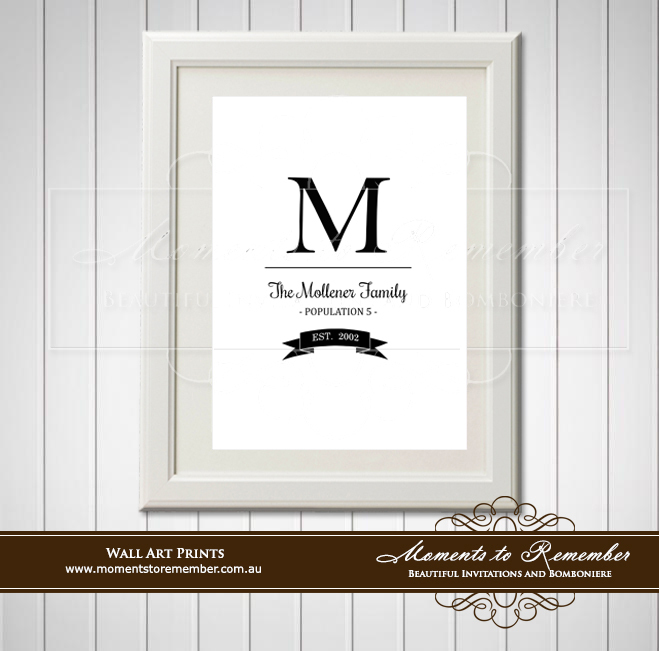 Please Note: Personalised Names can be added and Colour and can be changed to suit your decor and style. 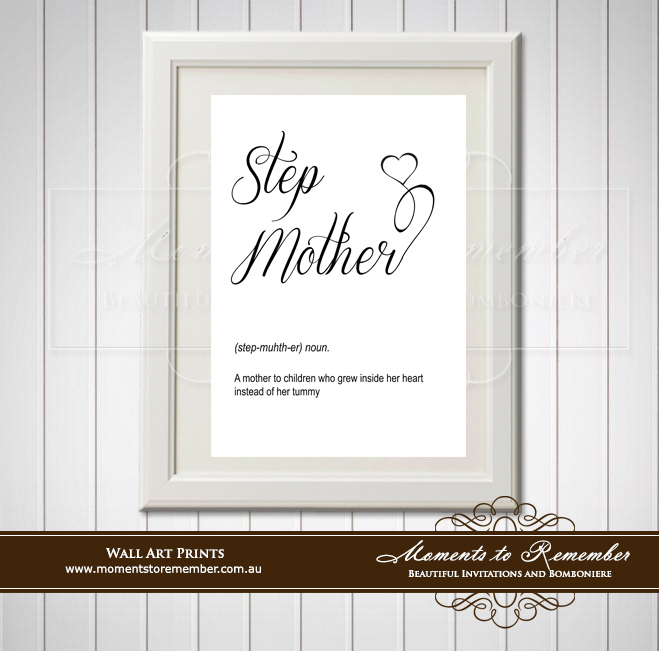 Provide your prefered options in the comments section (An extra fee may be applicable).